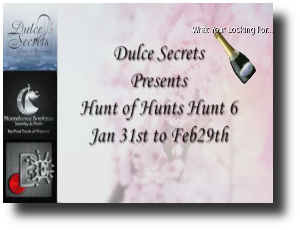 This will be the last featured post for the hunt. There might be items covered in regular stylings from here on out, but no more hunt spamming, haha. I hope you enjoyed the week of gift previews!